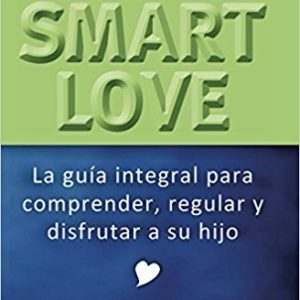 Mommy, Daddy, I Had a Bad Dream both entertains children and also gives them the tools they need to understand their dreams and the feelings that cause them. 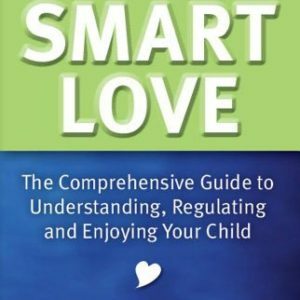 It also provides parents with loving and effective strategies for responding to children who wake them in the night with bad dreams. 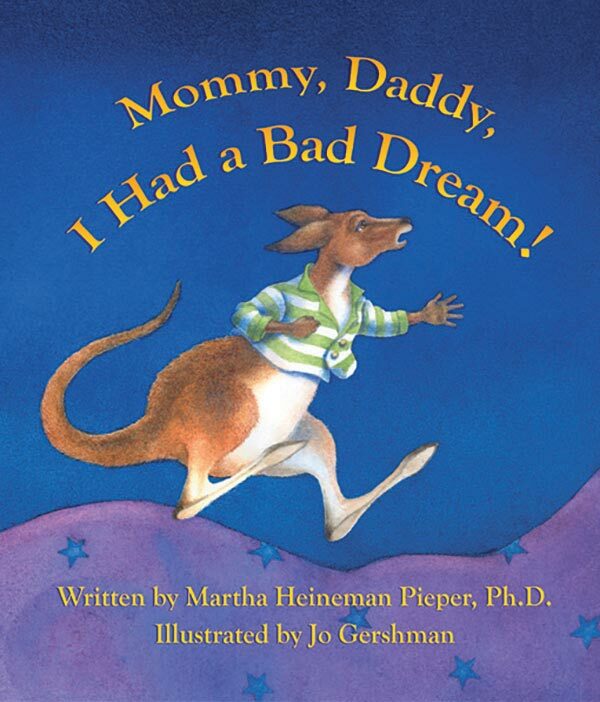 When Joey, a bouncy happy kangaroo, has a series of bad dreams, his parents lovingly help him understand them. 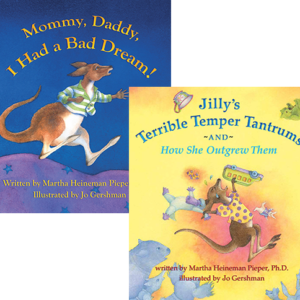 Children will be fascinated and enlightened as Joey learns to make sense of his bad dreams and to put himself back to sleep feeling comforted and in charge.